An Edgewood Middle School student is being credited for saving his family members’ lives. 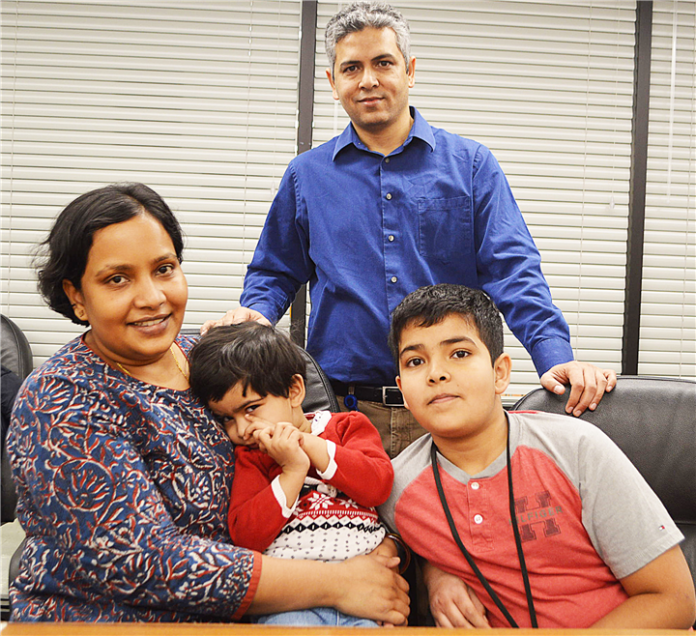 Seventh-grader Milind Kumar woke up in the wee hours of February 4 with an intense headache. When he went to tell his parents, he found his mother unconscious and his father unable to stand. His 3-year-old sister was also feeling sick. The 11-year-old realized they were suffering from carbon monoxide poisoning and called 911. Warsaw-Wayne Fire Territory Chief Mike Wilson tells the Times-Union that the carbon monoxide levels were in excess of 700 parts per million. A carbon monoxide alarm sounds at 35 parts per million. “It was a very dangerous situation,” says Wilson. The alarms can be picked up at any hardware store and the fire station has a supply of them as well. The cause of the carbon monoxide is believed to be a leaking furnace. Repairs have yet to be made so the family stayed in a hotel room for a week before moving into an apartment. Edgewood Principal JoElla Hauselman says Kumar will be recognized for his life-saving actions at the upcoming school board meeting on Monday, February 18. “I felt he was a hero, so we are going to do that. 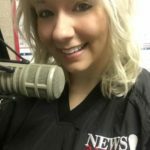 And then the sheriff’s department, fire department, 911, all the area people that service our county, they also felt it was heroic so they’ll be at the board meeting, too,” she explains. Edgewood Middle School staff is also raising funds to help the family with hotel costs and hospital bills. If you’d like to contribute, contact the school at 574-371-5096.